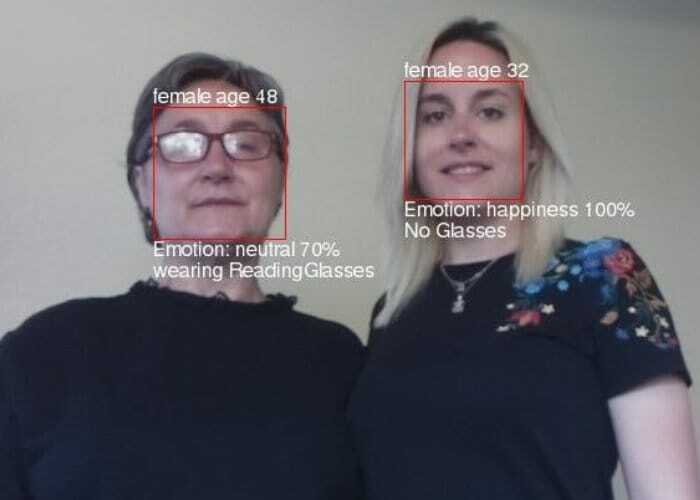 Raspberry Pi enthusiasts searching for a new project to keep them busy may be interested in a Raspberry Pi image recognition tutorial which has been published to the awesome Hackster.io website by user Ken Walker. The SeeTalker project is capable of telling you what it sees with the help of the Raspberry Pi mini PC, Alexa and Microsoft image recognition. Ken explains more about the inspiration behind the Raspberry Pi image recognition project. “I created this project to learn. I have a personal strech goal to create a micro sized, smart drone and wanted to focus on the “smart” part in this project. I came into the project with a dormant programming background (C++ on Windows), but little to no experience with web development, Python, the Raspberry Pi and Linux. Persistence helped. SeeTalker was developed with a lot of Googling for code examples, hacking the code and learning along the way. There never is a single source for everything one wants to do, so I want to share credit with the many people who have posted code that I used in this project (see Credits). For full details jump over to the Hackster.io website by following the link below. If you enjoy building Pi projects you might be interested in our comprehensive list of Raspberry Pi displays, HATS and small screens.